Rodolfo Andragnes: LaBITconf "will be an unique opportunity for locals to meet the big guys in Bitcoin"
99Bitcoins reported the new event that will rock Argentina (and basically every South American Bitcoiner) just a few days ago: we are obviously talking about LaBITconf, the major cryptocurrency conference that will happen in Argentina, in December (7 and 8). Since then, we have been exchanging emails with one of the members of the team that is pushing Bitcoin awareness in Latin American and organizing this event. His name is Rodolfo Andragnes and he told us everything about this amazing conference that will bring some of Bitcoin most famous personalities – like Erik Voorhees or Charlie Shrem – to Latin America. 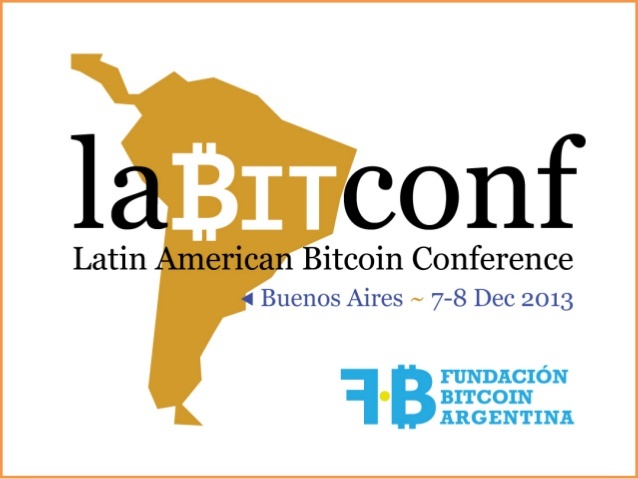 The organization of LaBITconf is being managed by Fundación Bitcoin Argentina, which is working as a local foundation since last February, and the program will soon be available. 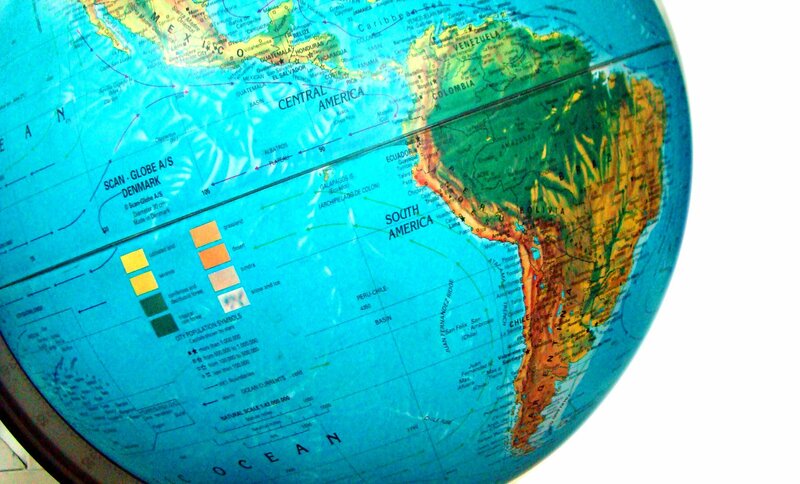 This is the first big conference about Bitcoin held in South America. What are the main goals? Rodolfo Andragnes – This conference aims to be an accelerator for local and regional Bitcoin adoption, bringing together local and global investors and entrepreneurs willing to promote Bitcoin in Latin America. We also want to show to the world why this [conference]is a proper opportunity for Bitcoin. It’s the first one to be done in this region and in Hispanic with simultaneous translation, so it will be an unique opportunity for locals and regionals to meet the big guys in Bitcoin. What results do you expect to achieve after the event and the debates? We pretend to promote a bigger user base, we are working to get good media coverage, as well as seduce individual and institutional investors and promote local Bitcoin entrepreneurship. The Fundación Bitcoin Argentina is the big promoter of the conference. What initiatives have been planned by the institution? We organize the local meetups and several different projects like the conference, the incubator, statistics, local regulation analysis, teaching and others. I’m one of the founders, vice president and general coordinator. Diego Gutierrez Zaldivar and Franco Daniel Amati are the other co-founders, but as any other project the conference is done with the help of the local community in different aspects (web, media contact and organization). By the way, we are also promoting this same kind of Foundation in Chile, Uruguay and Colombia. How’s the Bitcoin scene in Argentina right now? Bitcoin has gained a lot of attention from the main local media. Our foundation gives about two to three interviews weekly. Our last big meetup got about 150 attendees, half of which were newbies. We have about 50 businesses accepting Bitcoin, from bars and restaurants to hotels and even a Bachelor/University School. Besides, Bitcoin is being used between local users as a common medium of exchange for daily use. Lots of Bitcoin exchange hands daily, but according to a recent survey only 20 percent of the community holds over 40 BTC and 80 percent of them do it as an investment. There are about 1,200 Bitcoin-Qt nodes, so I believe we might have at least 2.5 times of local adopters. Many use web wallets rather than being a full node. How is the government and the authorities in Argentina dealing with this phenomenon? There has been no government approach yet. But I was told that a local national bank willing to offer a product based on Bitcoin was rejected. We must remember that buying fiat currency from other countries, like dollars and euros, is illegal in Argentina. Even gold is very restricted. But neither national or state level governments made public opinions about Bitcoin so far. BitScan’s CEO: "we see 2014 as the year of greater Bitcoin adoption among businesses"